Last Sunday I was witness to a motivating and mobilizing moment. A collective energy of passion, knowledge, and innovation, that was Beauty and the Business. It has taken me a week to process what was shared and I still don't think I have to words to that will give the proper description of the true essence of this empowerment conference. If for nothing else you can say I am indeed empowered and made some beautiful connections. 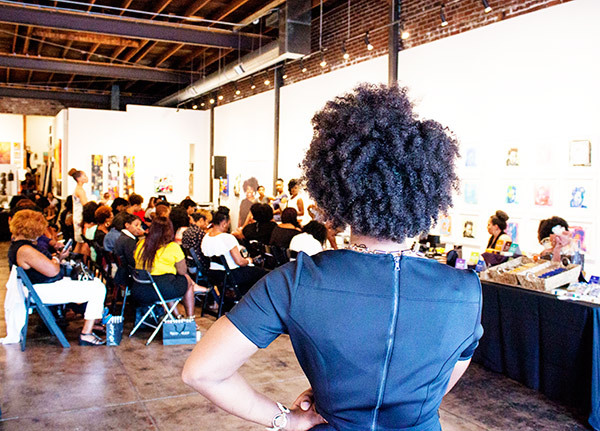 Beauty and the Business was held at Jay Etkin gallery in the Cooper & Young district. This was the perfect location as creativity, artistry, and entrepreneurship was fostered and cultivated. 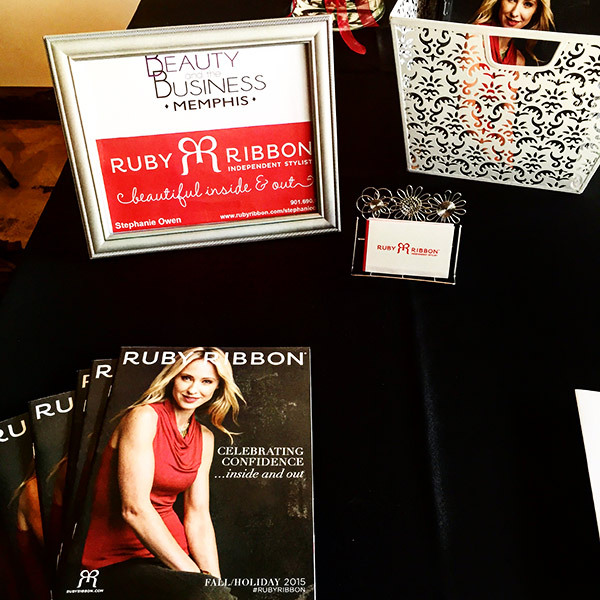 The event was sponsored by Ruby Ribbon, and was comprised to two power panels, an entrepreneur award, and and hair and fashion showcase. The panelists and vendors all had rich experiences that they freely shared focused on their paths in the beauty and business industries. Head over to Neosoulville to get read more of my recap of this wonderful beauty and fashion conference.